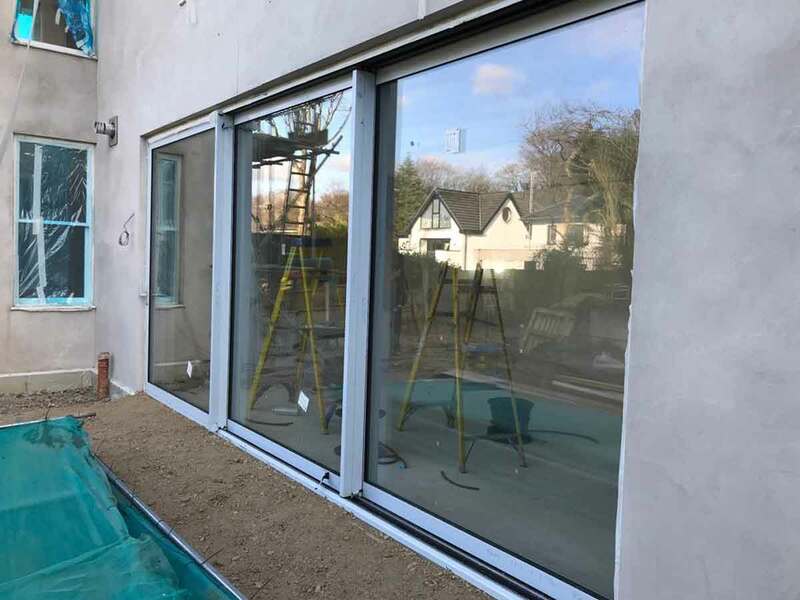 Here’s a job that we recently completed in the Manchester area. 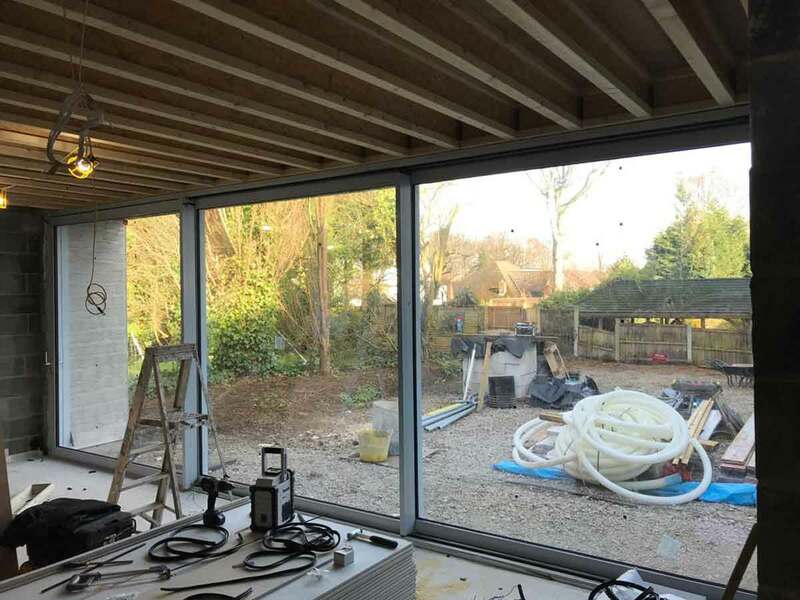 We’ll post the finished photos as soon as possible. 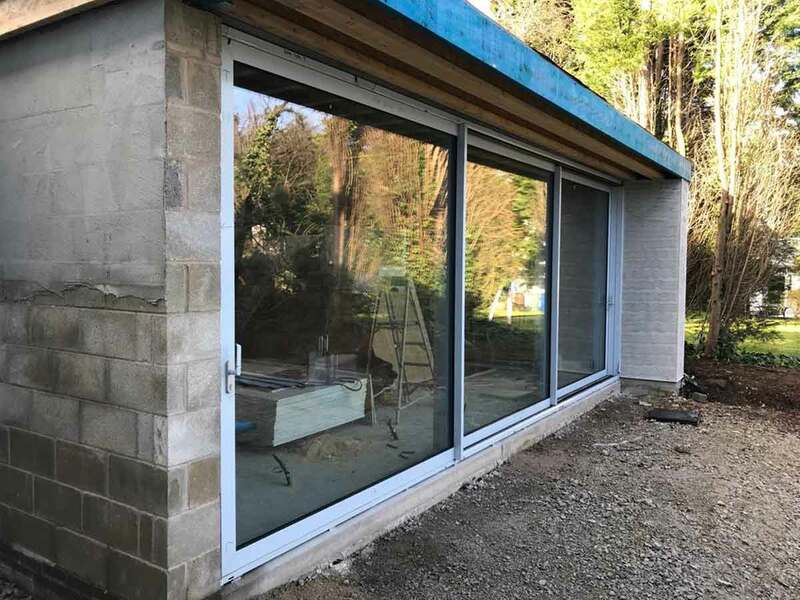 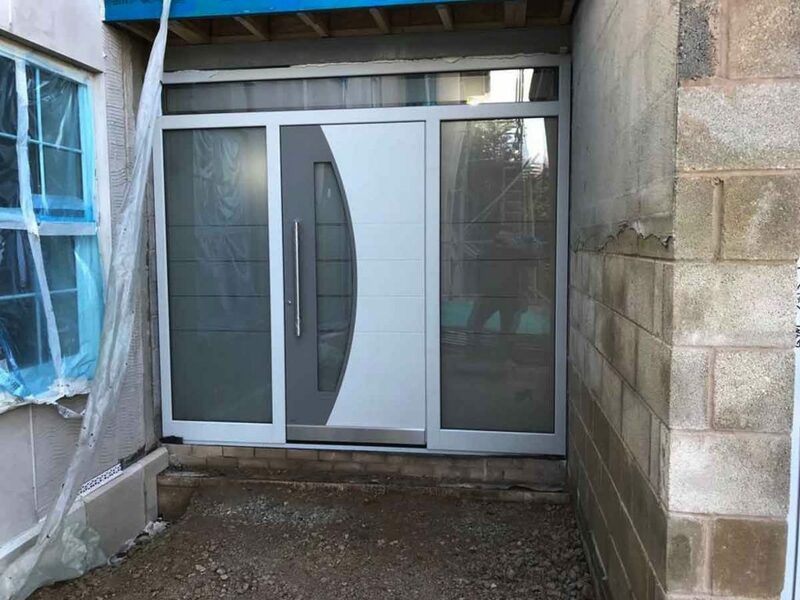 Check out our installation photos below – all sliding doors were manufactured in house at our factory in Llay.